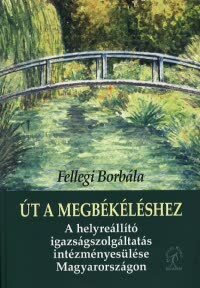 What is the potential of the restorative approach to conflict resolution in promoting peaceful co-existence in communities known as intercultural contexts in the CEE region? 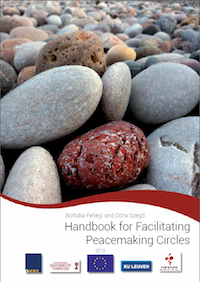 Under which conditions and in what specific ways may restorative practices (such as mediation, conferencing and peacemaking circles) support communities described as intercultural context. This workshop intends to make a link between 1.) professionals dealing with peaceful conflict resolution techniques (e.g. mediators, restorative practitioners), 2.) stake-holders affected by or responsive to conflicts in intercultural contexts (e.g. policy makers, representatives of municipalities, minority representatives) and 3.) fellows from the research/academic field. 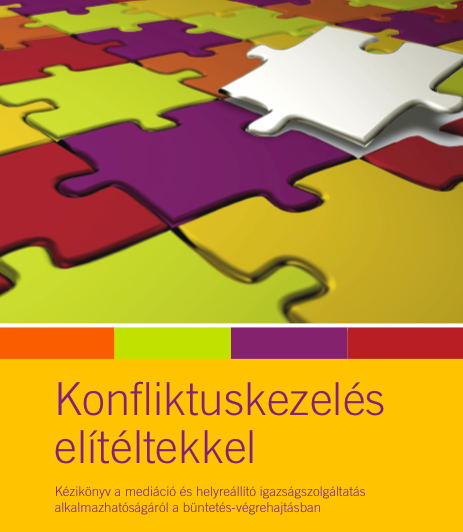 The aim of the workshop is to present the preliminary findings from Hungary and Austria – the two action sites within the ALTERNATIVE project dealing with conflict-resolution in intercultural communities – and to offer space and time for critical discussion and further input for the research. 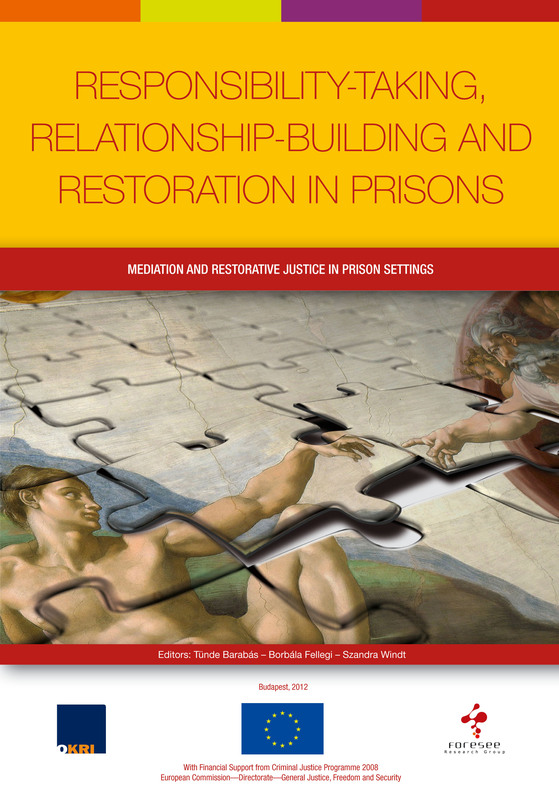 During these two interactive days we shall think loudly and collectively on the intersections of restorative justice and intercultural settings as well as giving meaning to safety, security, justice, community, exclusion, minorities and participation – that constitute the conceptual fabric of the ALTERNATIVE project. 1. Researchers and practitioners introduce the action research sites and show films from the locations. 2. Presentations on the state of arts and on the preliminary findings, facilitated by an invited opponent expert (in a fish-bowl setting) followed by a concluding round-table of the involved researchers. 3. At certain points participants can reflect and contribute in circle-discussions and thematic workshops. Furthermore, there will be an open space for exhibitions or pitch talks, where each participant can briefly summarise her mission/activities and voice her message. Registration for participation is FREE of charge. But you need to register online here. Please register online well in advance, since registration is confirmed on a first come, first served basis. You would like to come but have limited budget for travel and accommodation? You can apply for one of the 10 bursaries to get contribution to the travel and/or accommodation costs. Decision is announced before 5 October. And don’t forget: this is a chance for You disseminating your activities! We welcome any kind of material that you would like to share with the other participants about your organisation or projects (reports, leaflets, books, posters etc.). For that, an open space will be created on Friday afternoon after the welcome, so bring anything that you think others would be interested in! We’ll also provide space for thought provoking talks in elevator-pitch style (“Summarise and stage your message in 6 minutes”).